Spiking cobalt and lithium demand from booming sales of electric vehicles grabs all the headlines, partly thanks to Tesla CEO Elon Musk’s propensity to make news, but another battery metal has actually experienced more action this year. Vanadium is primarily used to strengthen steel (today it makes up more than 90% of the market) and prices for ferro-vanadium hit decade highs this month. “Raw material self sufficiency is a critical component to this. At least a third of the cost of a vanadium flow battery is vanadium pentoxide which makes up the liquid electrolyte. Should all the supply chain challenges be solved, Benchmark believes 25% of the energy storage market is up for grabs in 2028. Benchmark forecasts that the energy storage market will then be between 100GWh to 120GWh in size. The amount of V2O5 in a single MWh is just under 10 tonnes. South Africa, China and Russia produce more than 80% of the world’s vanadium, mostly as a byproduct of magnetite mining and in the steelmaking process. 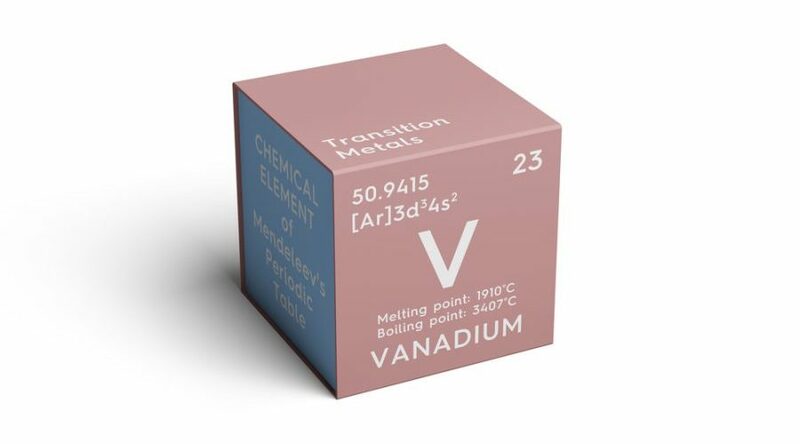 Only around 80,000 tonnes of vanadium was produced last year.